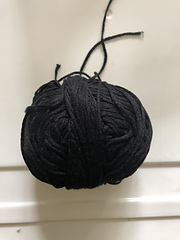 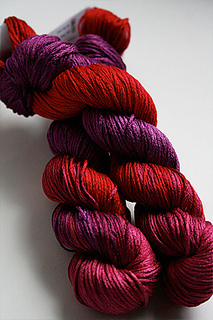 A dramatic 100% silk yarn from Artyarns, Silk Pearl is a 5 stitch to the inch yarn. 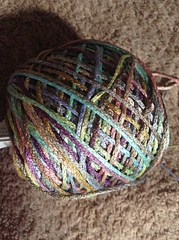 It is perfect for accessories and dressy tops. 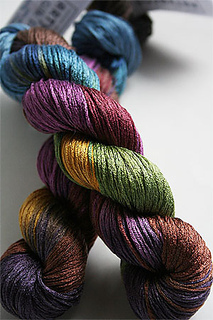 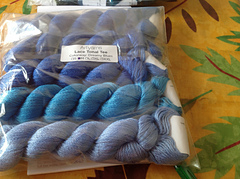 Dyed in Artyarns’ beautiful colorways, Silk Pearl is a real treasure.